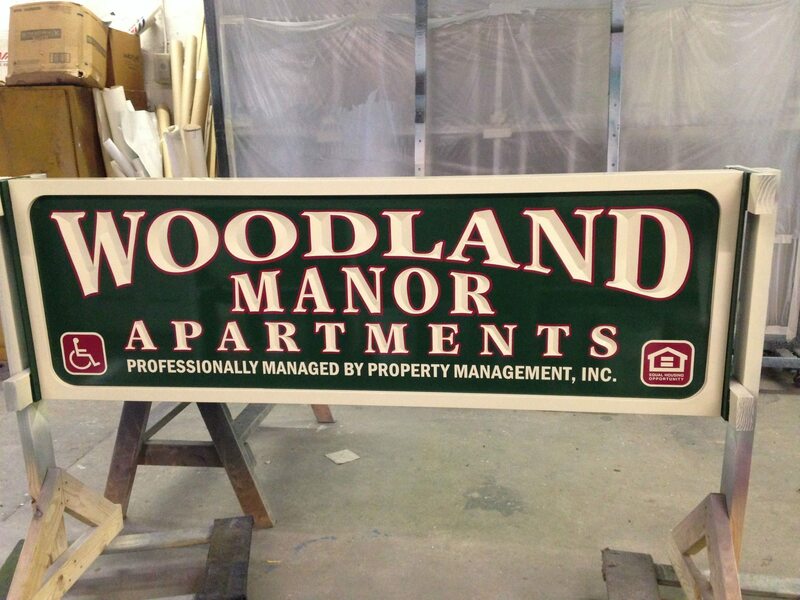 Looking for a Carved Wooden Sign? Carved signs are a beautiful, unique way to advertise businesses and services. Using custom shapes, bold colors and intricate details, they create a look and feel that’s one of a kind, completely tailored to your vision. 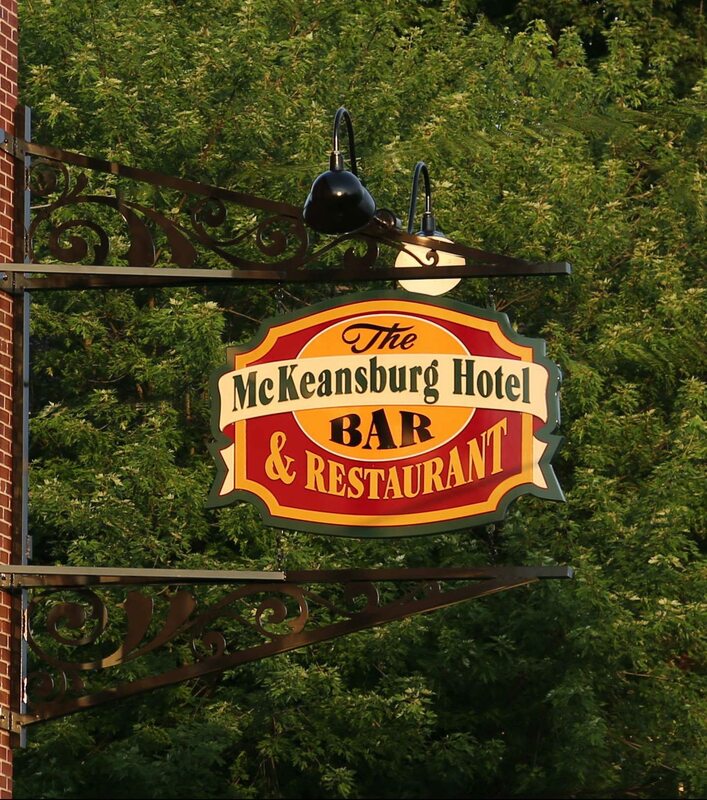 While customers often assume a carved sign is automatically made of wood, today many manufacturers, including Bartush, prefer to use a high density urethane (HDU) foam over traditional materials. It’s longer lasting, more versatile and it can be used to faithfully recreate nearly any digital graphic or logo. From vintage to modern, clean to complex, HDU fits any look, and the end result is incredibly durable. Bartush offers high quality HDU signage that’s sure to draw a crowd. Contact us today to get started with your dream design! High density urethane has several advantages over wood, most notably its increased durability, meaning even outdoor signage will last for years to come. It’s also easier to manipulate and can take on a variety of different finishes from perfectly smooth to an eye-catching pebbled look. Both options can be used to create colorful multi-layered designs, but you’ll save both time and money with HUD, and your customers will never know the difference. Bartush has been in the sign business for over 70 years. Our talented craftsmen are experts at creating carved signs that stand out from the crowd and get your business noticed. Contact us today to get started.